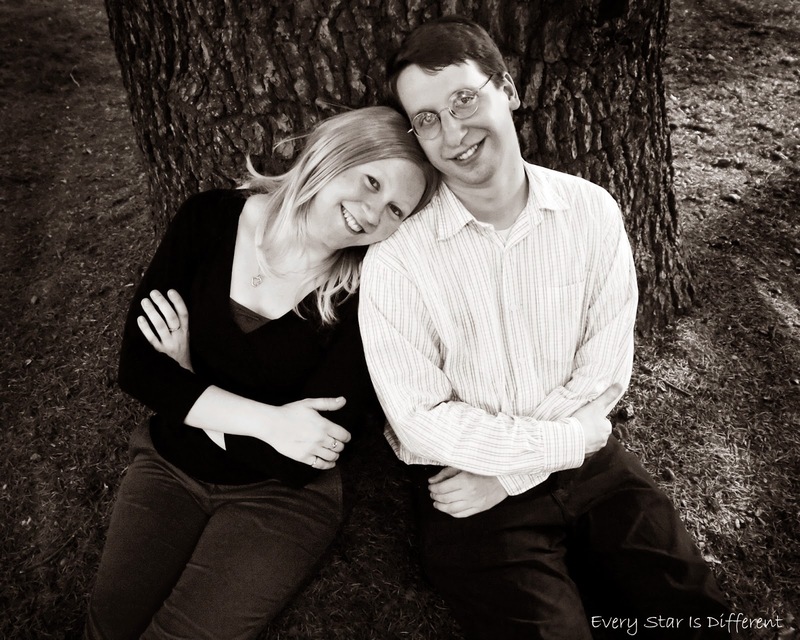 My husband and I have four children with multiple special needs. This was not our original plan as parents, but we wouldn't give it up for the world. Yes, it's hard, exhausting, and at times incredibly stressful. But, the rewards are great. Hearts become so big and filled with love. Still, there are times when the journey feels so lonely. 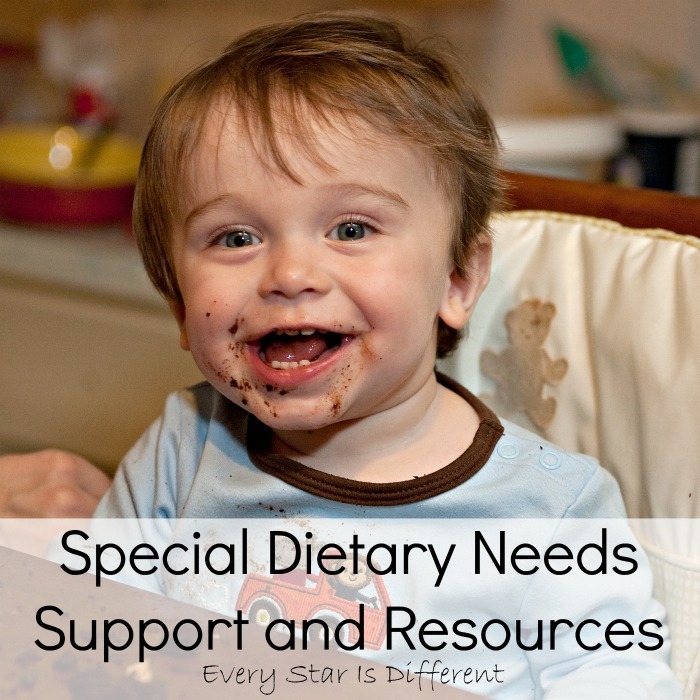 We know we're not the only parents of special needs children who feel this way. 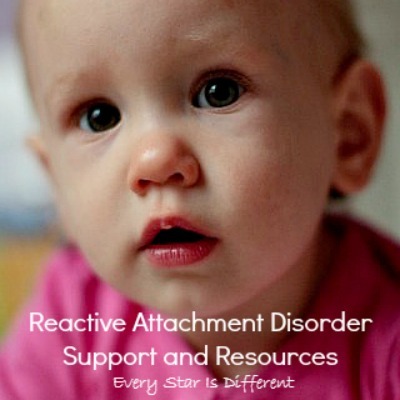 There's so much to be said about connecting with other parents who are raising children with similar needs. In an effort to help others going through similar situations, we decided to write about our journey. 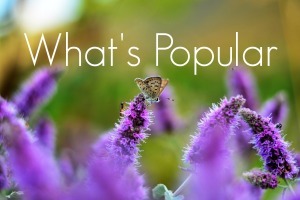 Here you will find everything from tips to personal experiences. And believe us when we say we keep things real. 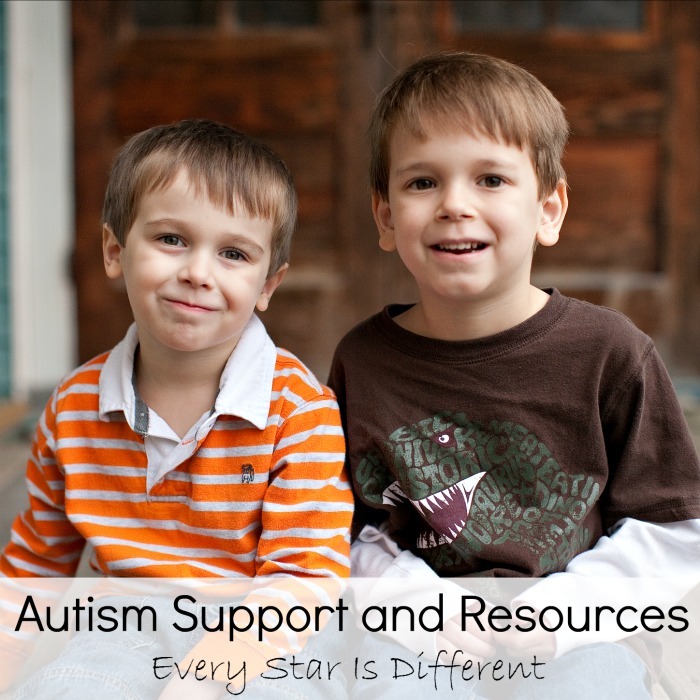 Welcome to our Special Needs Support and Resources page! Three of our children have been diagnosed with autism. Two have been diagnosed with ADHD. 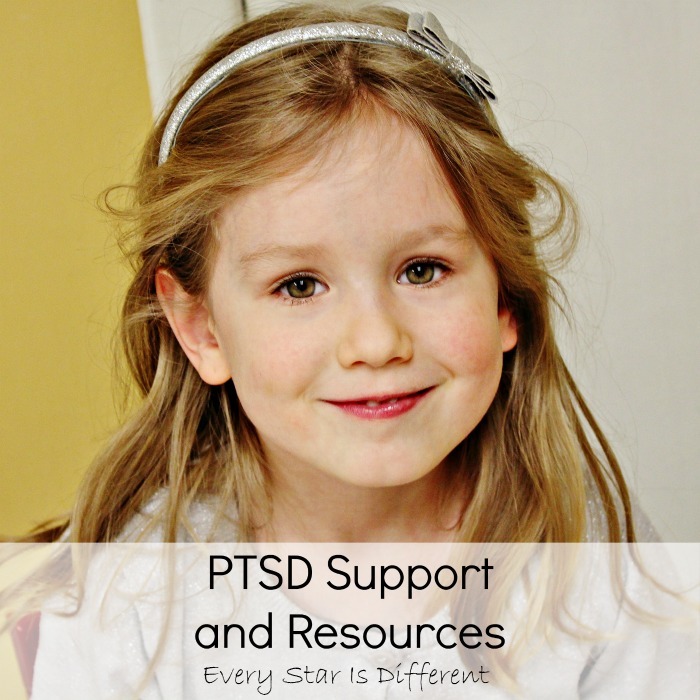 Two have Reactive Attachment Disorder and PTSD, related to trauma they endured before coming to our family through adoption. 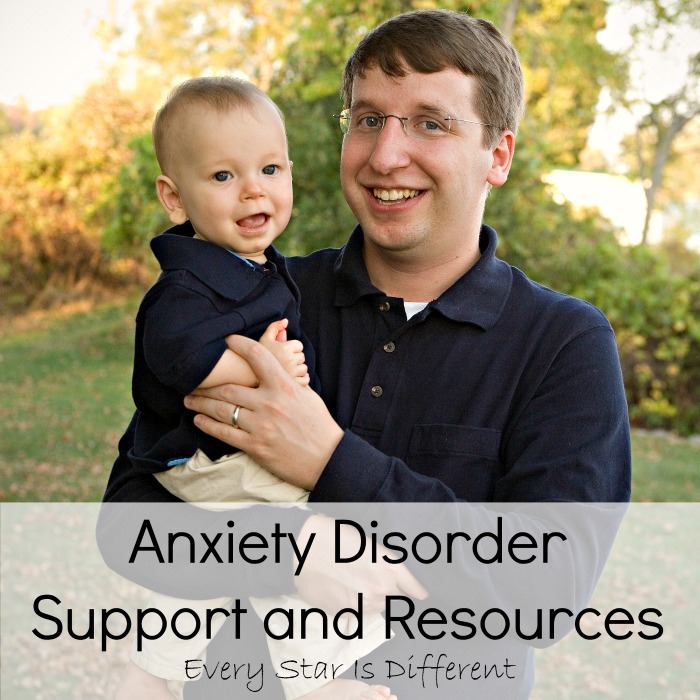 Two of our children have anxiety disorders. 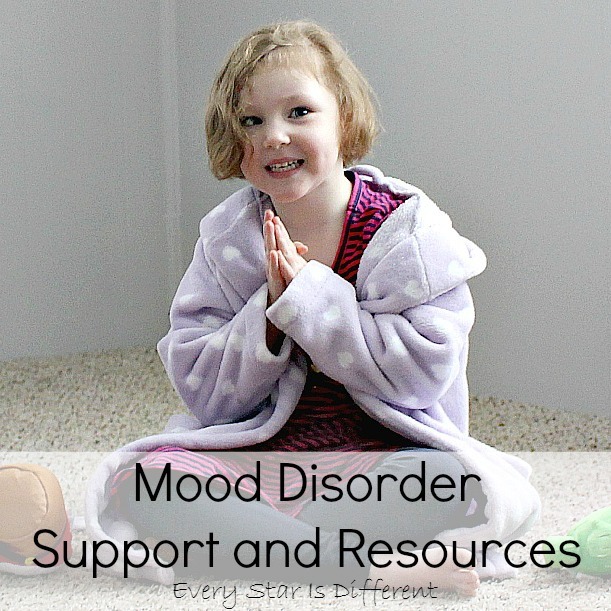 One child has a mood disorder. All four have very different special dietary needs. Life is definitely an adventure!